Situated in Legana, this campground is 0.3 mi (0.5 km) from Velo Winery and 1.7 mi (2.7 km) from Tamar Island Wetlands Centre. Cataract Gorge and Royal Park are also within 9 mi (15 km). 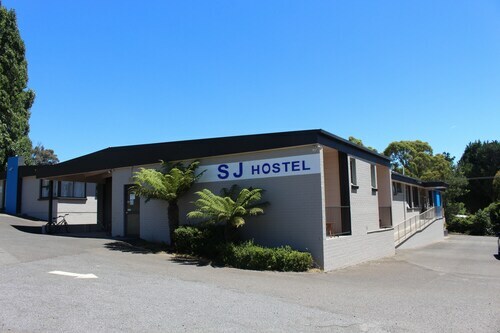 Situated in Legana, this hostel is 0.3 mi (0.6 km) from Velo Winery and 1.6 mi (2.6 km) from Tamar Island Wetlands Centre. Cataract Gorge and Royal Park are also within 9 mi (15 km). Situated in a shopping district, this cottage is 0.7 mi (1.2 km) from Velo Winery and 2.7 mi (4.4 km) from Tamar Island Wetlands Centre. Cataract Gorge and Royal Park are also within 9 mi (15 km). Considering a trip to Legana? 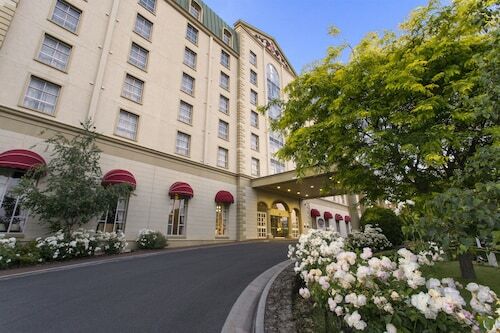 There are just 6 available hotels within 5 kilometres of the town centre. The Riverside Hotel and Trevallyn House are a few of several terrific accommodation options that are close to the main city areas. If you find yourself needing more accommodation options in Legana, consider the Quest Launceston Serviced Apartments and the Apartments at York Mansions. They are located 10 kilometres and 11 kilometres away from the center. Wotif also suggests the Peppers York Cove and the Quamby Estate. The first is 35 kilometres away from town, while the other is 19 kilometres away. The nearby cities of Blackstone Heights and West Launceston are certainly worth exploring. 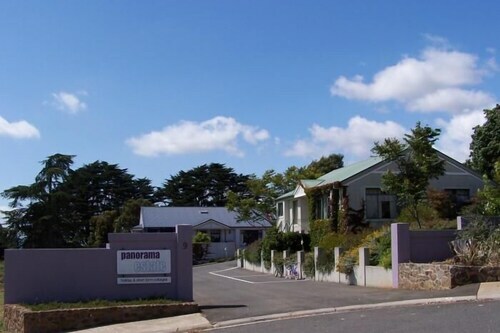 Blackstone Heights is 11 kilometres to the south of Legana, while West Launceston is 11 kilometres to the southeast. 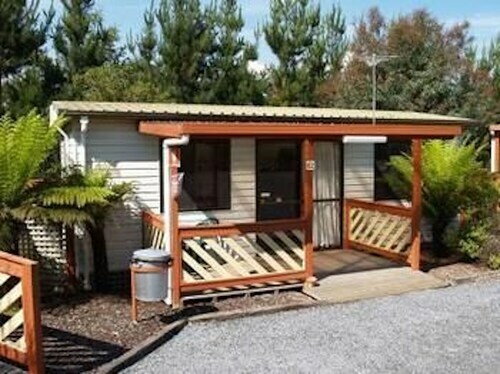 Blackstone Heights accommodations are the Country Club Tasmania and Tamar River Villas. 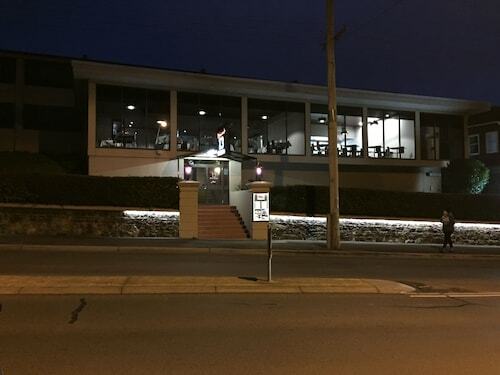 West Launceston options are the Peppers Seaport Hotel and Elphin Motel & Serviced Apartments. Just because you're travelling in Northeast Tasmania, doesn't mean you can't indulge in your passion for all things sport. You'll find Aurora Stadium to the southeast of Legana. To stay nearby, make a reservation at the Clarion Hotel City Park Grand or the Alice's Cottages and Spa Hideaways. Launceston Airport is the most convenient gateway to Legana. Nearby hotels include the Relbia Lodge and the Arendon Cottage. How Much is a Hotel Room in Legana? Hotels in Legana start at AU$82 per night. Prices and availability subject to change. Additional terms may apply.